It is my pleasure to announce that I’m now a proud Hofner bass artist. 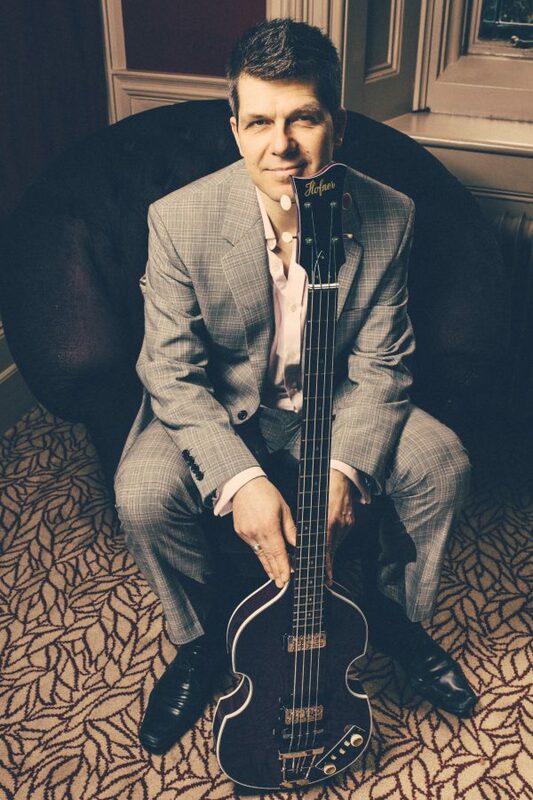 The Hofner ‘violin’ or ‘Paul McCartney’ bass is an iconic instrument and I’m happy to be added to a long list of fabulous bassists who created great sounding bass lines with them. I think Chris Wood from Martin, Medeski and Wood did an excellent job of bringing this bass to the funkier side of things and I want to pick up on that massive depth of bass and funky sounding decay of the Hofner. 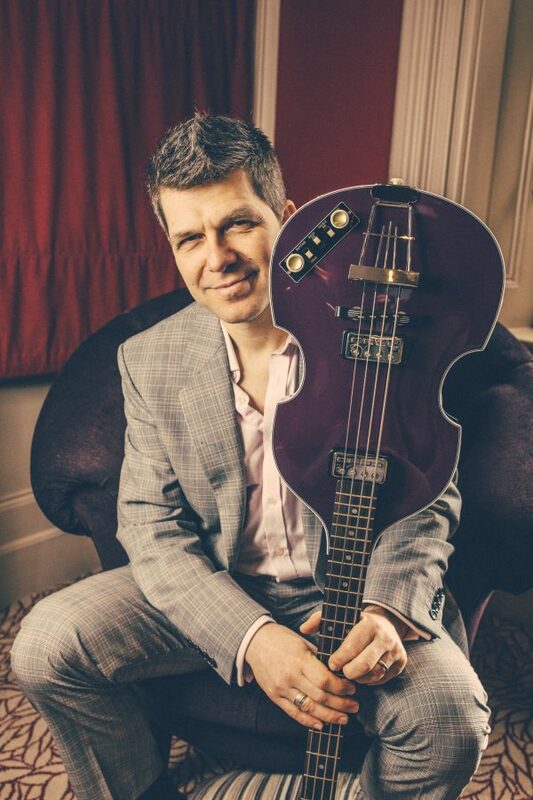 On arrival of the ‘limited edition of one’ Gold Label Hofner bass in PURPLE my wife instantly named this beauty ‘Princess’ – probably something to do with our mutual love for the artist that is happily called Prince again. 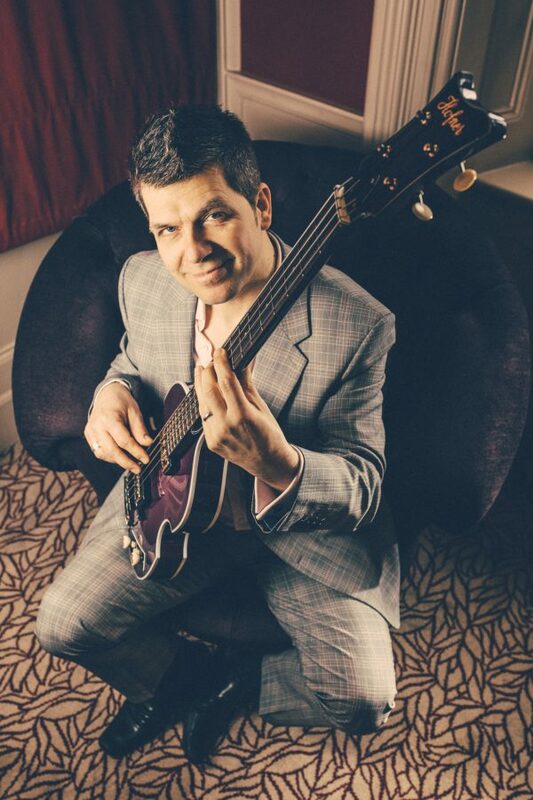 I think there is only one other bassist in the world who has a purple Hofner (but with different PU configuration) – a great bassist and lovely guy from San Paolo: Ricardo Junior from OzDois – a Brazilian bass and drums duo. Check them out HERE. ‘Princess’ is absolutely beautiful and sounds even better than she looks. – The ‘Gold Label’ violin basses were produced to give professionals, enthusiasts and collectors an opportunity to own a very special example. ‘ A number of the ‘Gold Label’ series were one off instruments including the purple “Berlin” bass owned by Stefan. Berlin refers to the type of pickups used and how they are mounted on the bass. – Stefan’s bass has a pair of Höfner “Staple” pickups set in the wide spaced configuration. – It has the unusual black control panel. – There is another purple ‘Gold Label’ bass but this has different pickups. It is owned by professional bass player Ricardo Junior in Brasil (see above). – Stefan’s bass was completed at Höfner by master luthier Thomas Stuhlein. – The Violin Bass was designed by Walter Höfner and first shown to the public at the Frankfurt Music Fair in 1956. – It has been in continuous production since 1956. – It is the most easily recognised and famous bass guitar in the world. – It is the bass guitar used by Sir Paul McCartney. He still uses his 1963 bass for each and every performance he gives. A big thank you to Hofner, Cathy Harrison for being great fun to work with and Thomas Stuhlein for building my beautiful ‘Princess’. And, of course, Rob Blackham, the master-‘eye’-smith who took the photos for Blackham Images. 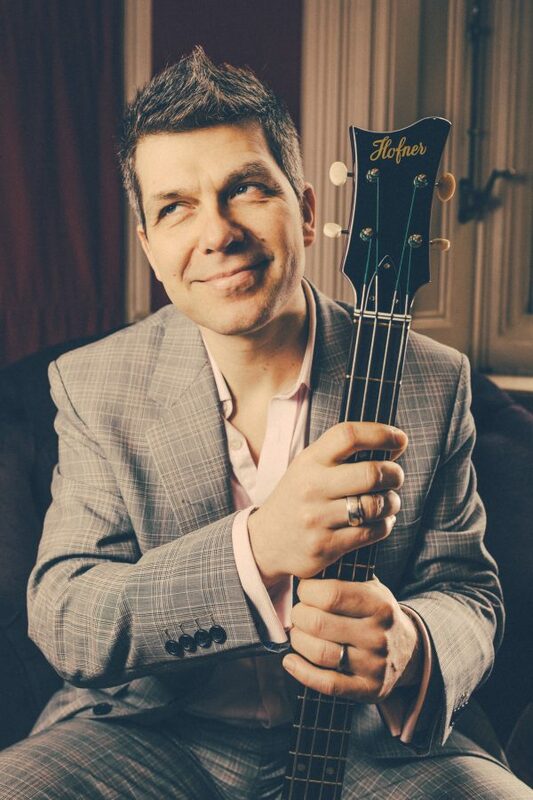 More info on this and me and my Hofner bass guitar on the Hofner site right HERE.